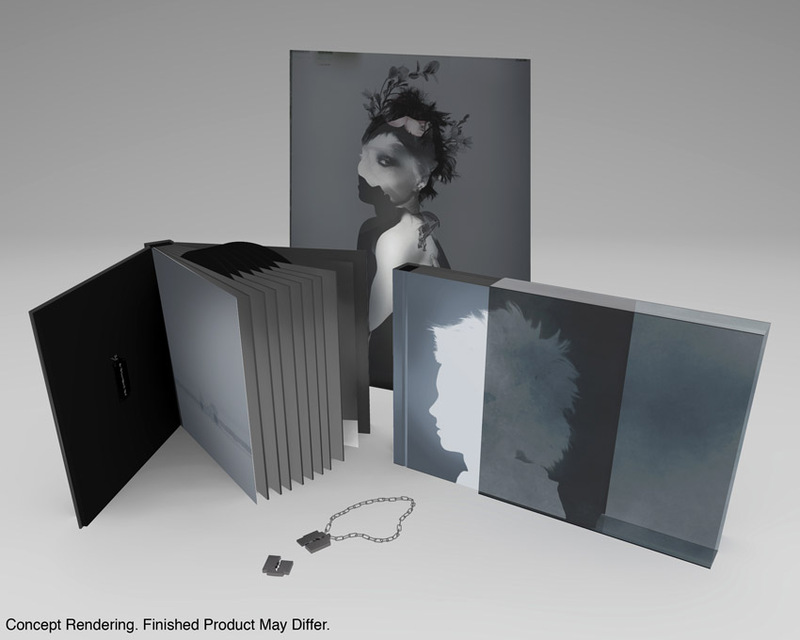 Thanks for your pre-order of the Girl With The Dragon Tattoo Limited Edition Vinyl Set. Unfortunately, due to unforeseen complications in the manufacturing process, the set is taking longer to produce than we anticipated and we will not be able to meet the February 6th shipping date. All the vinyl sets will now begin shipping on March 30th. We apologize for the inconvenience and thank you for your patience as we work to make this an amazing product that will be worth the wait. Attached is a recent production rendering of the set to give you a glimpse of how it will look. As soon as we have photos of the finished product, we'll add them to the Null store at http://www.nullco.com/GDT/.